So last week, our new LINC staff held a retreat with our Vice Provost for Learning Innovation – Gardner Campbell, to begin the process of growing our new organization. It was a good day to help align each of us with Gardner’s vision for LINC. 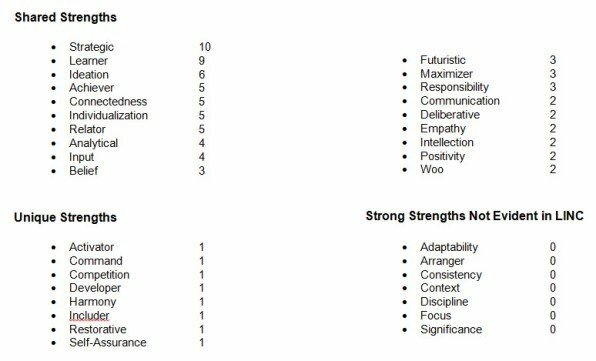 As part of the retreat, each of us completed the Clifton Strengths Finder online assessment to find our top five strengths out of a possible thirty-four that we each brought to LINC. So I had no unique strengths…but rather shared my strengths with at least two others…though no one had my combination. 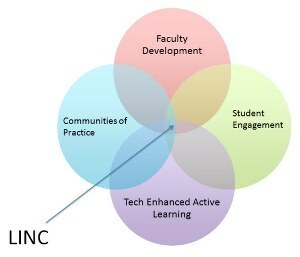 LINC will have four areas of focus – Faculty Development, Student Engagement, Communities of Practice, and Technology Enhanced Active Learning. Jeff Nugent and I will be acting as the research arm of LINC. Moving from a role of faculty consultant to one of active research is quite a change! It was with this change in mind that I read the other two books noted above. 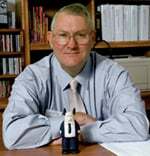 The late Gordon MacKenzie’s Orbiting the Giant Hairball: A Corporate Fool’s Guide to Surviving with Grace (1998) was the right book to set a frame of reference for this change. “…A hairball is an entangled pattern of behavior. It’s bureaucracy, which doesn’t allow much space for original thinking and creativity. It’s the corporate tendency to rely on past policies, decisions, and processes as a formula for future success. Or as MacKenzie puts it – The Hairball is a twisted mass of “policy, procedure, conformity, compliance, rigidity and submission to status quo, while Orbiting is originality, rules-breaking, non-conformity, experimentation, and innovation”. Over the coming month, we will all be developing our new job descriptions within LINC. I loved MacKenzie’s approach when told to develop a job description. 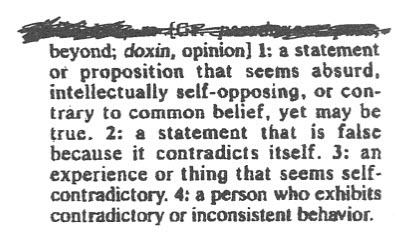 The word “paradox” came to mind, and he looked up the definition. He turned it in and said, “These are the definitions of the word I would like as my job title.” MacKenzie thus became the Director of Creative Paradox. Now, no one knew what a director of creative paradox actually did, but they assumed it was something meaningful. So people at Hallmark would take ideas to him … and he would validate them. With that validation, they would then make it happen! So as part of the research arm of LINC, I see a bit of creative paradox playing out here at VCU. Good lessons…but not as captivating (or innovative) as MacKenszie. As I move in to my new role, I will hope to orbit the giant hairball, being more of a creative paradox and less a freaky sideshow!